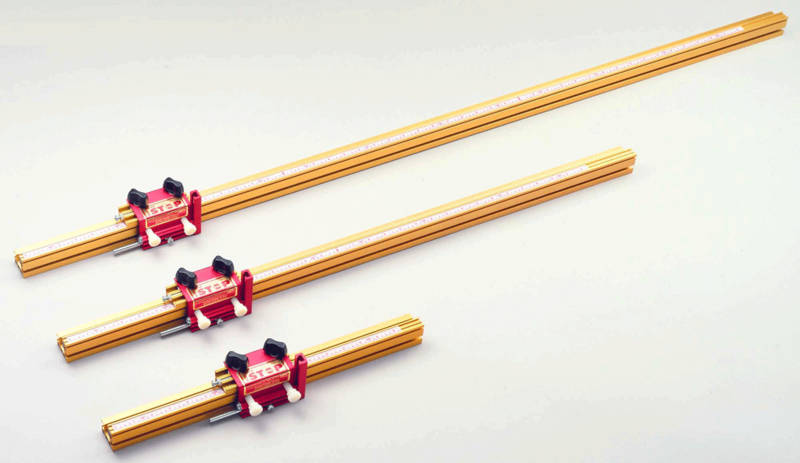 Available 18", 36" & 52" lengths with INCRA Shop Stop. 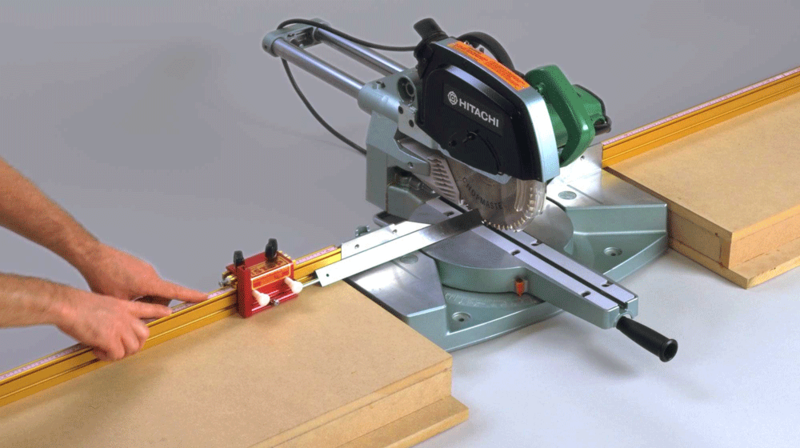 The INCRA Track System is the optimum solution to any cutting operation that requires accuracy, repeatability, multiple stop positions, or just plain ease of use. 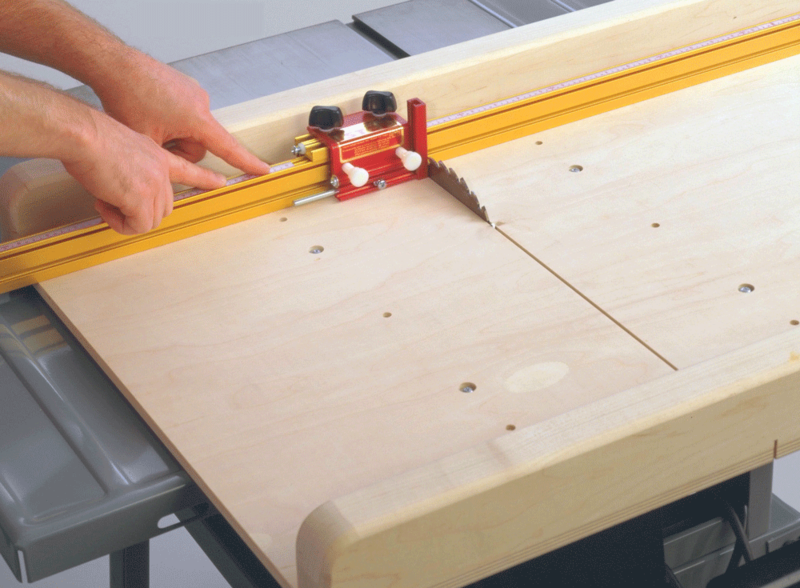 It will dramatically increase the precision and performance of your Miter Gauge, Drill Press, Miter Saw, Radial Arm Saw , and an unlimited variety of shop-made jigs and fixtures. 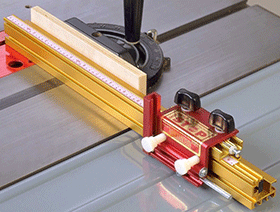 The key is INCRA's patented sawtooth racks which position your work instantly and automatically in EXACT 1/32" steps with true machine shop precision without measuring . 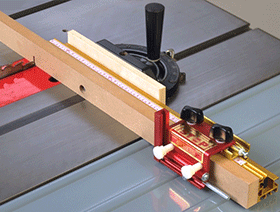 It's also micro adjustable to fine-tune your position anywhere between fixed steps. 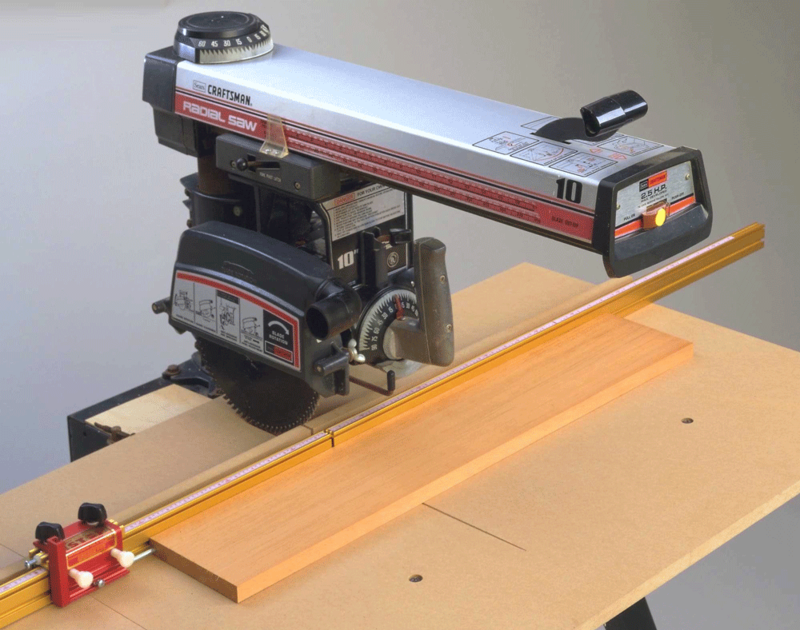 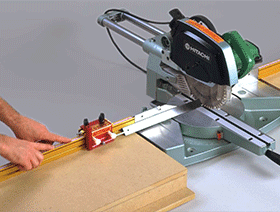 The INCRA Track System was designed for maximum versatility in your woodworking shop. 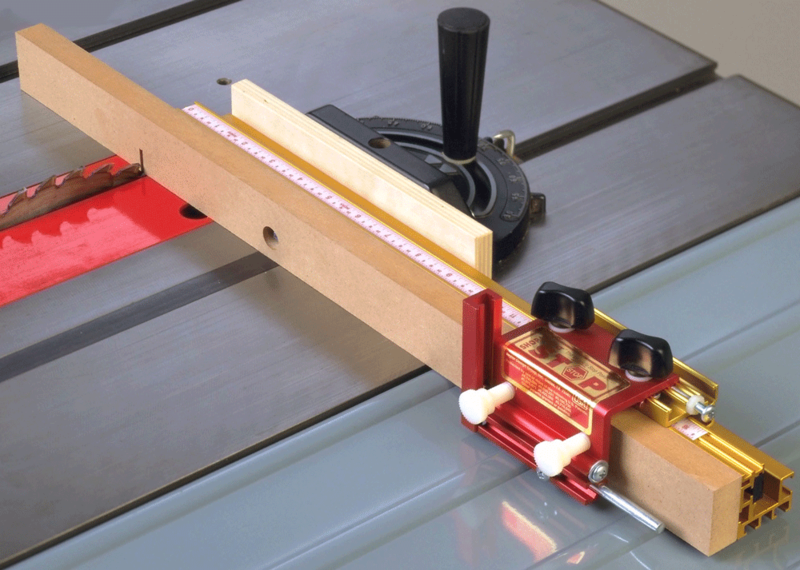 Multiple T-slots and through holes provide a means for quickly and easily attaching these rigid aluminum track sections to virtually any woodworking tool. 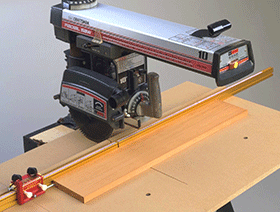 Shop-made wooden subfence, used to provide splinter-free zero clearance support or to extend fence length or height, slides directly into a T-slot along the Track's front face. 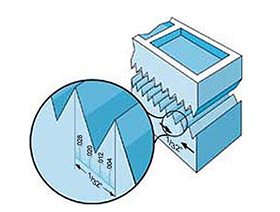 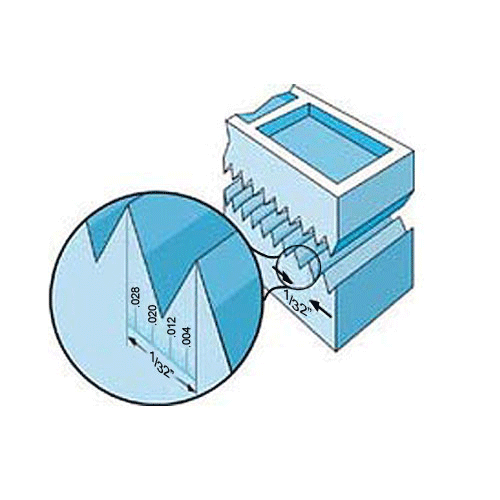 The heart of the System, the INCRA Shop Stop, is expandable to accommodate any fence thickness up to 1-1/2". 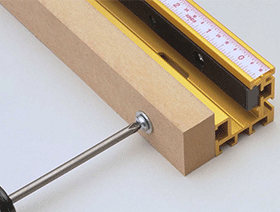 It's vertically adjustable to accommodate any fence height up to 3-1/2". 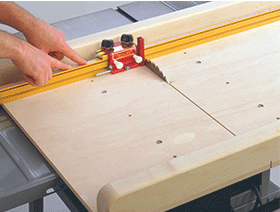 It's micro adjustable for 1/1000" precision. 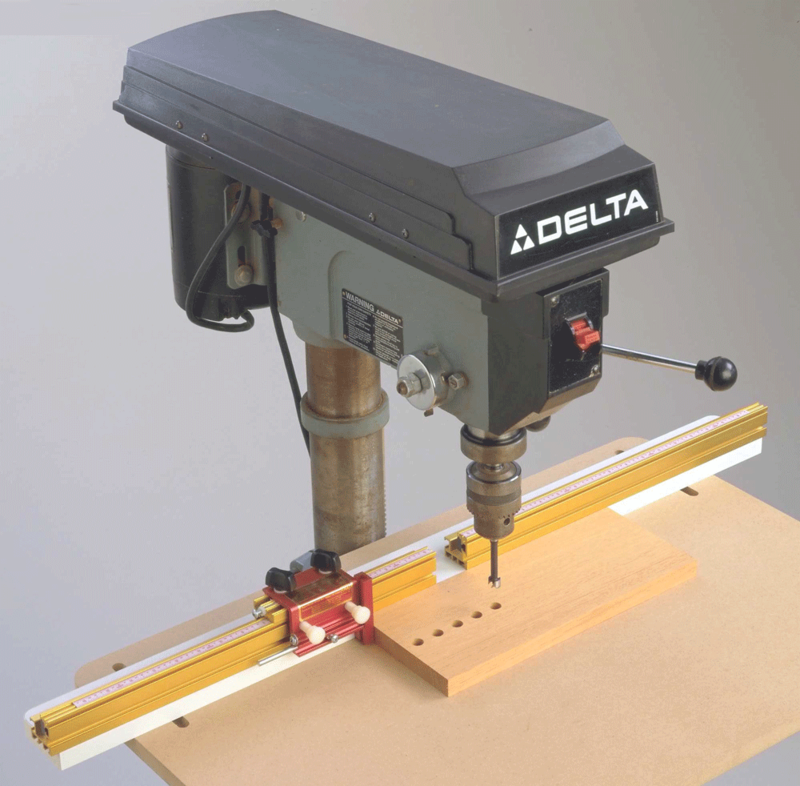 And, of course, it can be instantly set (or reset) to any position with machine shop accuracy and ZERO repeatability error. 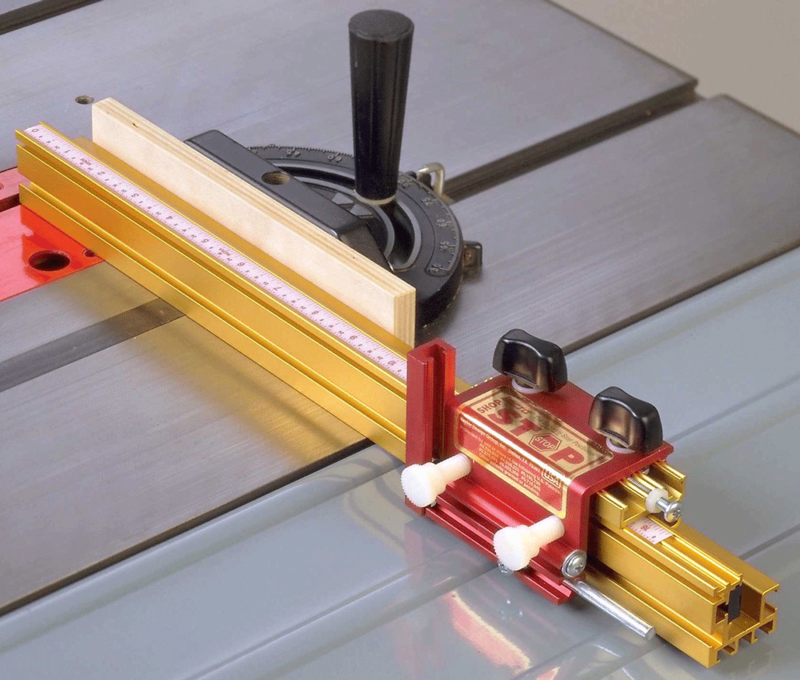 A precision sliding reference scale is included with each Track section. 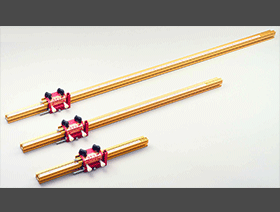 Tracks are available in 18", 36", and 52" standard lengths. 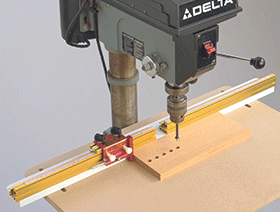 Each rigid aluminum Track section also features multiple T-slots, mounting holes, and complete hardware for installation on just about any tool. 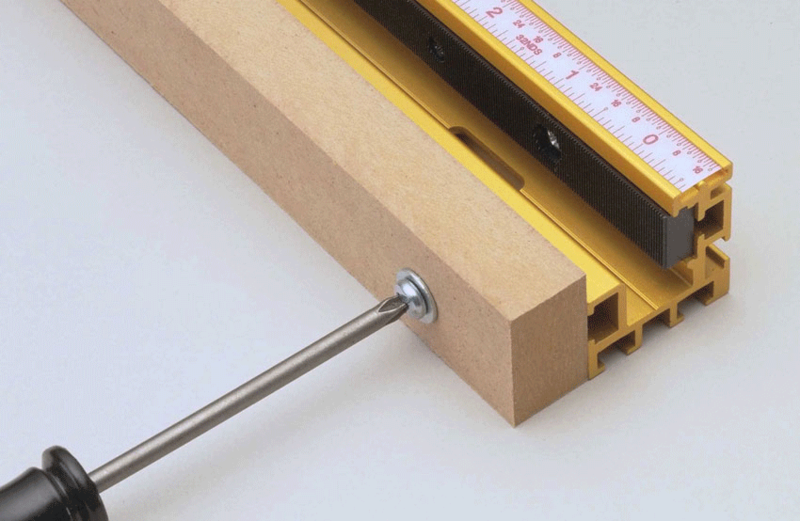 Choose the length that best suits your needs.